Our online tool matches skill sets to roles, gives insights to employment pathways and searches live opportunities. The Platform is available to 70+ organisations and the 30,000 young people they support. A lack of positive role models and exclusion from education often leaves EYH young people feeling confused, overwhelmed and isolated by the world of employment. 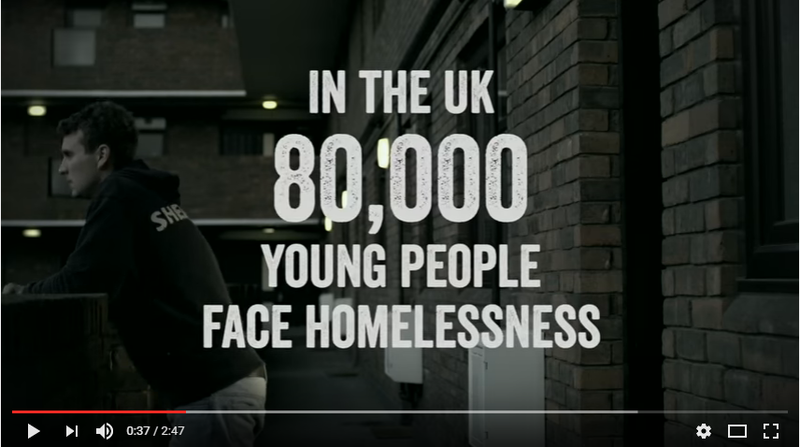 To address this, In 2017 EYH started working with U-Explore to design, build and launch the first online careers platform specifically aimed at homeless young people. EYH Start Profile is accessible to any EYH young person and is a ‘one-stop-shop’ for everything from identifying career interests, to applying for jobs and advice on how to thrive once in employment. Young people can also access courses and qualifications through the platform that will help them become more employable. Are you looking for your next corporate partnership?